Is there a better alternative to ArtClip? Is ArtClip really the best app in Video category? 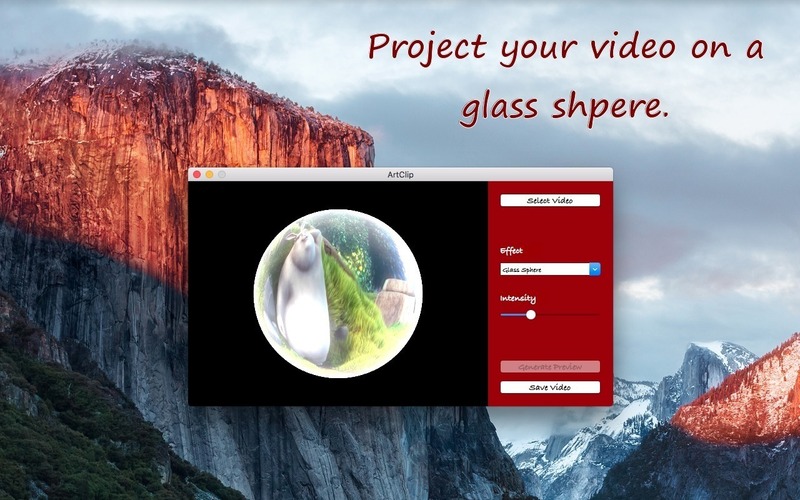 Will ArtClip work good on macOS 10.13.4? 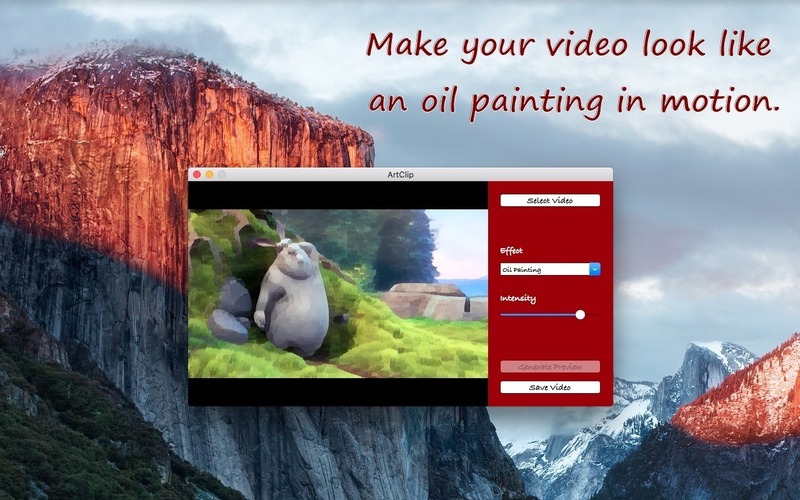 ArtClip gives the videos on your Mac an artistic touch. Before you share them with your friends on social networks, use them in artistic projects or simply save them in your personal video collection. 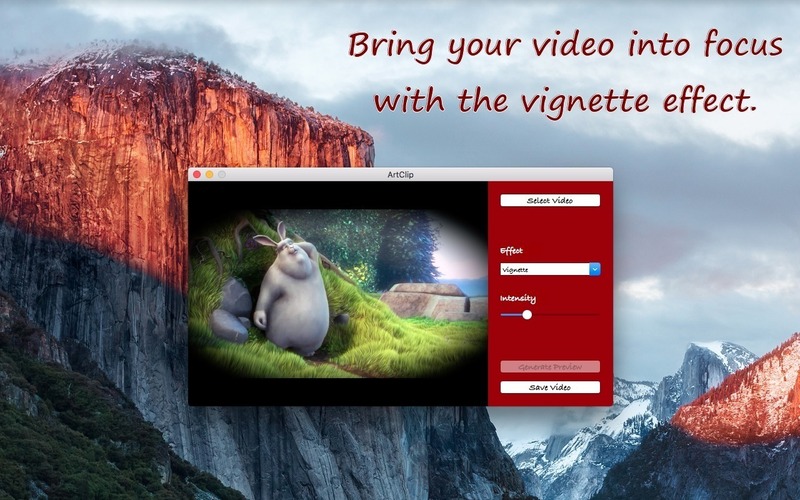 ArtClip lets you apply various artistic effects to your videos in order to make them stand out from the crowd. 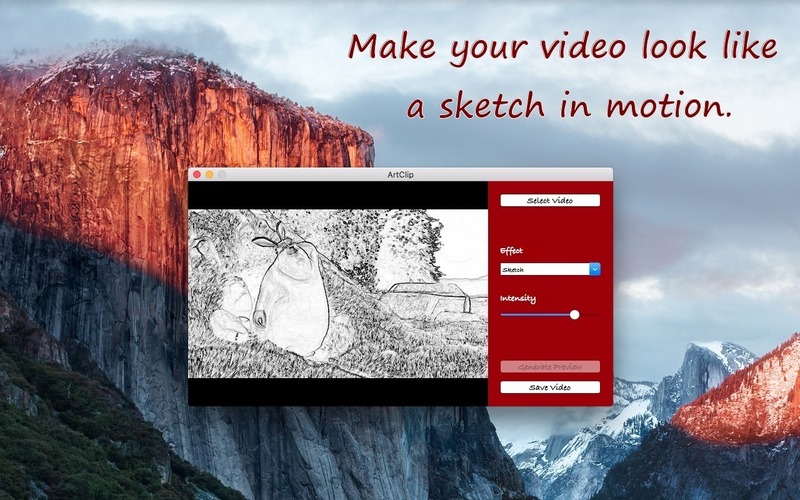 Effects like Sepia, Sketch, Cartoon or Oil Painting will definitely make your videos more noticeable. The intensity of each artistic effect can be modified with precision so that you can get the most out of your videos. While modifying effect settings the video preview will give you instant visual feedback so that you always have a clear view of how the result will look like.